We've been asking for suggestions for the past week and you will be happy to know we're bringing back weekly themes and featured dolls. Do you see that showcase? We are going to feature your pictures there! Send them through the 'Contact Us' page and make sure they are the right size. 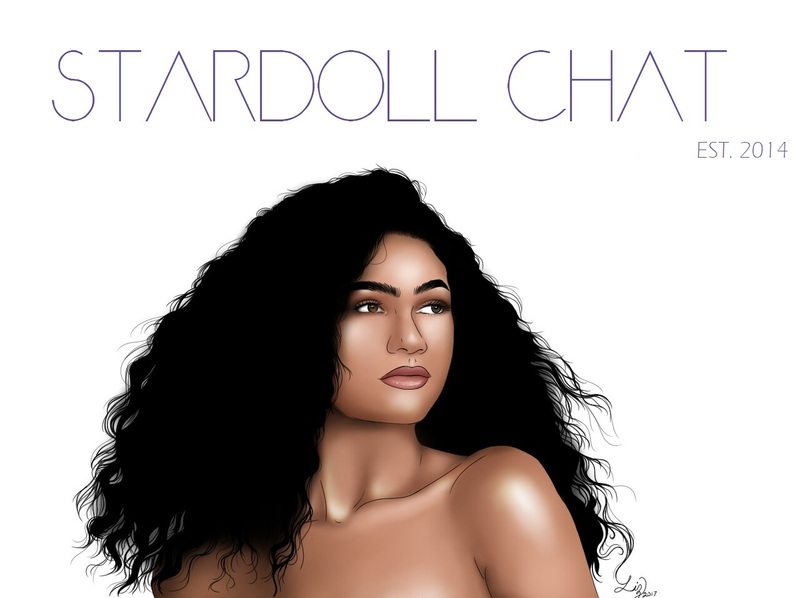 We will be posting Stardoll updates on our Twitter so you don't even have to leave the page you are on to hear the latest news or tweet in what you know! We got off to a great start in 2014 since SDC was created in April. The past 8 months have been great. We have reached over half a million hits and over 120 members. We hope that we can achieve even more in 2015. PS- what is your new year resolution?